Happy New Year! I hope that 2013 is even more awesome than 2012 was…and what a better way to kick it off than with $2 Tuesday…and a Road Trip!! Here’s a look at what I have in the $2 Bin! 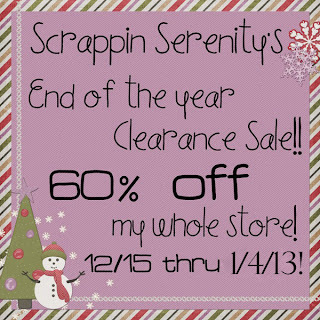 And I’ve extended my end of the year clearance sale to go through January 4th!! And here’s the whole train! 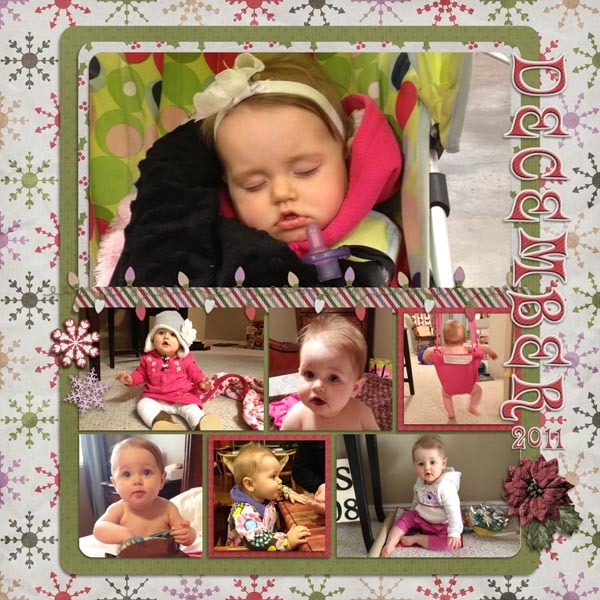 This entry was posted in Uncategorized on December 31, 2012 by christiedawn. I hope everyone is having a Very Merry Christmas!! 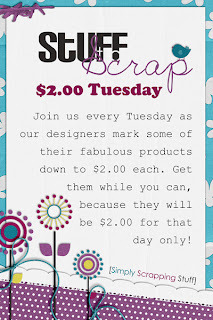 Today just happens to be $2 Tuesday! So after you’ve opened gifts and spent time with your family…head over to STS on your downtime and spend a little bit of your Christmas money on yourself!! Here’s what I have in the bin for you today! And I’m having an end of the year clearance Sale in my store until the end of the year….so that makes most my kits just $2 and my quick page sets just $1!! This entry was posted in Uncategorized on December 24, 2012 by christiedawn. 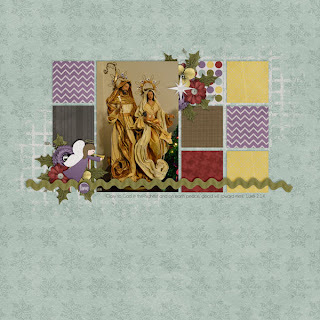 Away In A Manger, $2 Tuesday, a Sale, and a Freebie! Well it’s that time of the week again!! $2 Tuesday time at STS! And today I have my newest release in the bin! Away In A Manger is a beautiful kit that is all about the real reason of Christmas, The Birth of Baby Jesus! 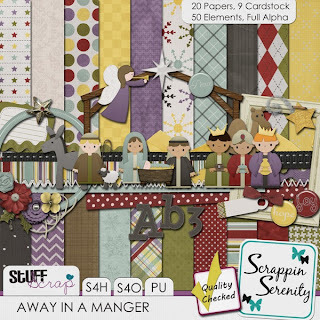 This kit will be great for scrapping those musicals you have at church or scrapping your favorite manger decorations! 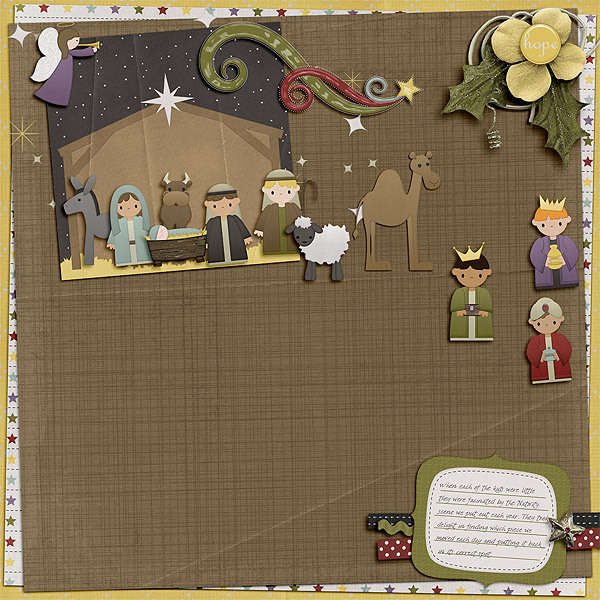 Away In A Manger has 20 Papers, 9 Cardstock Papers, 50 Elements, and a Full Alpha! It’s S4H/S4O Friendly too! Also in the $2 Bin today, along with Away In A Manger is…Up On The Rooftop! 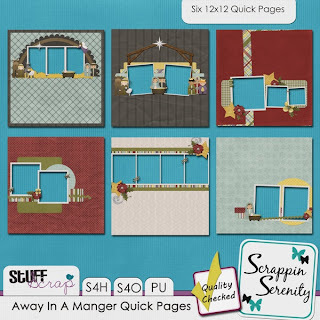 Even though I only have those things in the $2 Bin…with the current sale I’m having in my store…MOST of my kits are just $2 and Quick Page Sets are just $1 Check out my sale! 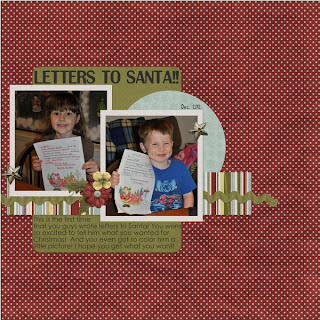 This entry was posted in Uncategorized on December 17, 2012 by christiedawn. 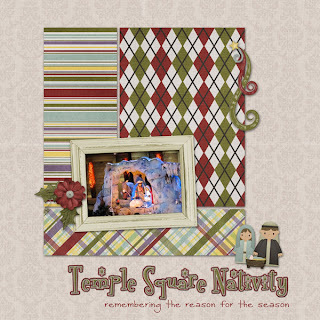 This entry was posted in Uncategorized on December 10, 2012 by christiedawn. Wow! I can’t believe it’s December already! 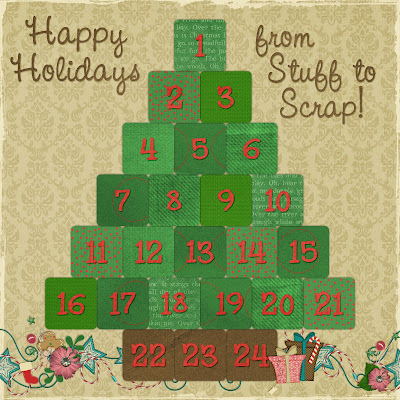 This year is flying by, but that also means that it’s another month packed with awesomeness from the Stuff to Scrap Designers. 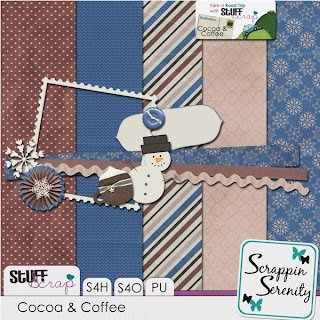 We’ve got tons of new challenges set up this month for you to earn those points to scrap. Remember, get 500 points and earn $5.00 gift card to the store! How awesome is that? Speaking of gift cards, Christmas is quickly approaching. 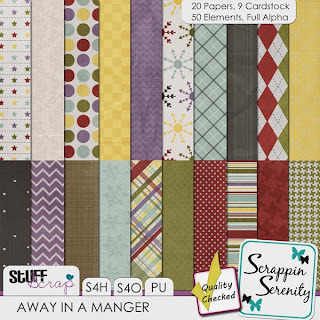 If you’re looking for a gift for the digi scrapper on your list, why not look into Stuff to Scrap store gift cards? 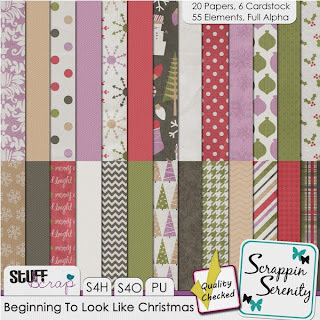 They would make the perfect addition to any stocking or holiday card! 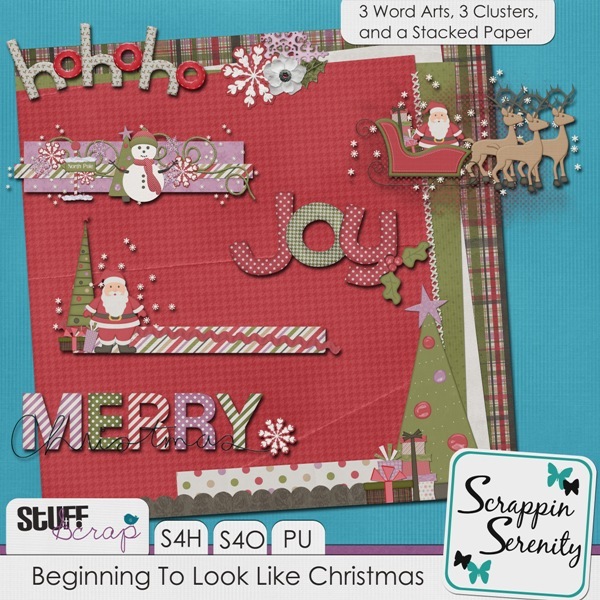 Speaking of Christmas, check out the newest Mega kit at Stuff to Scrap. 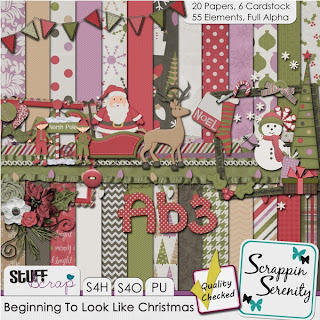 The Stuff To Scrap designers have made this beautiful kit that is great for the upcoming holidays. 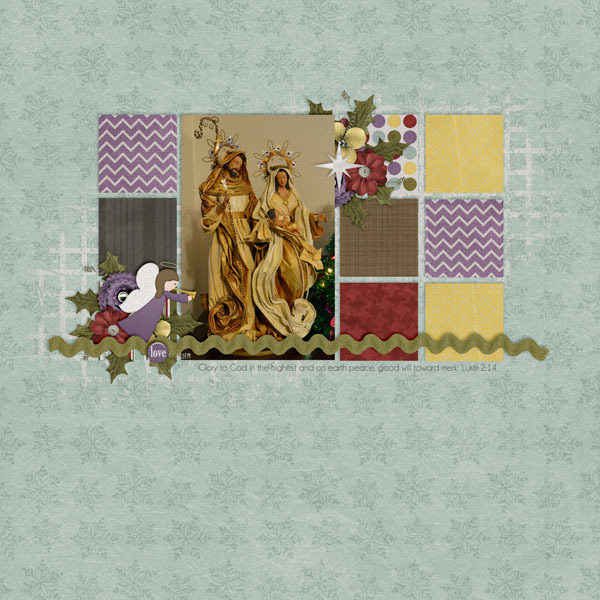 With nativity scenes to stockings, this kit will work great to scrap pictures all throughout the season. This kit contains 2 full alphas, 76 elements, 26 papers and 2 12×12 templates in .PSD, .TIF, .PNG, and PAGE format. There’s also a new CU Grab Bag in the store this month. 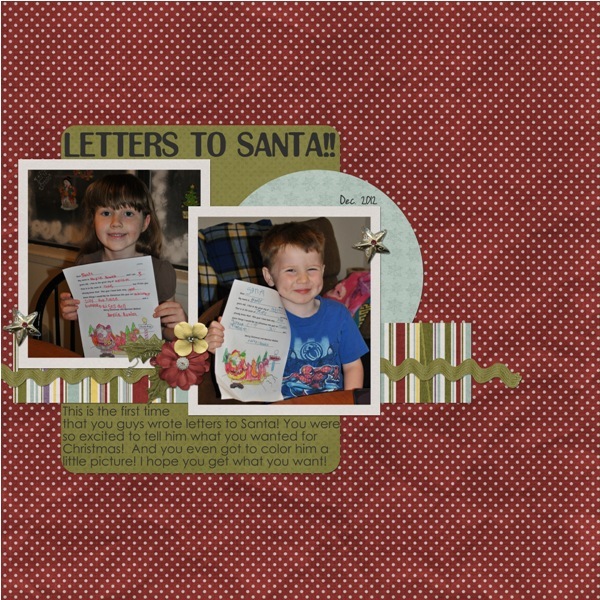 This animal themed grab bag contains extracted elements, element templates, paper patterns, an alpha, word art, and more (coming in varying formats including jpeg, tif, png, & psd). 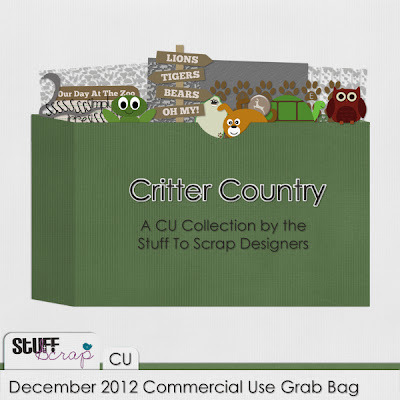 You won’t want to miss this collection of CU items, perfect for rounding out your designer stash! 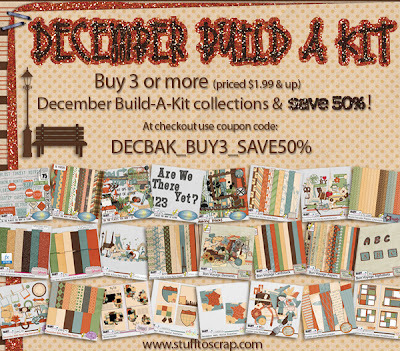 As if that wasn’t enough from the designers, they’ve also put together and amazing Build-a-Kit selection this month based on the theme “World Traveler”. Make sure to pick up all these amazing pieces, and remember to use the buy 3 and save 50% off coupon! 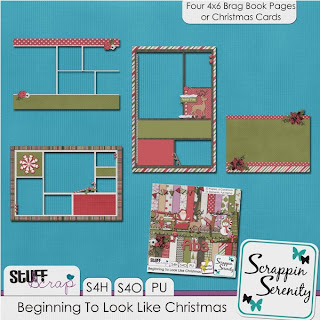 Be sure to check out the Stuff to Scrap blog for a different gift every day! 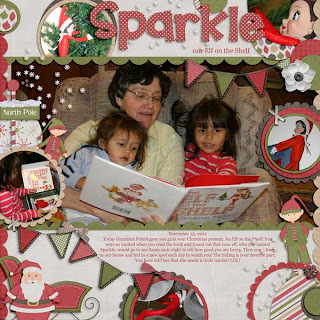 This entry was posted in Uncategorized on December 6, 2012 by christiedawn. 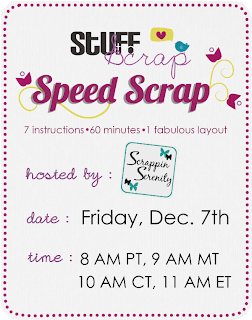 Speed Scrap Friday at STS! 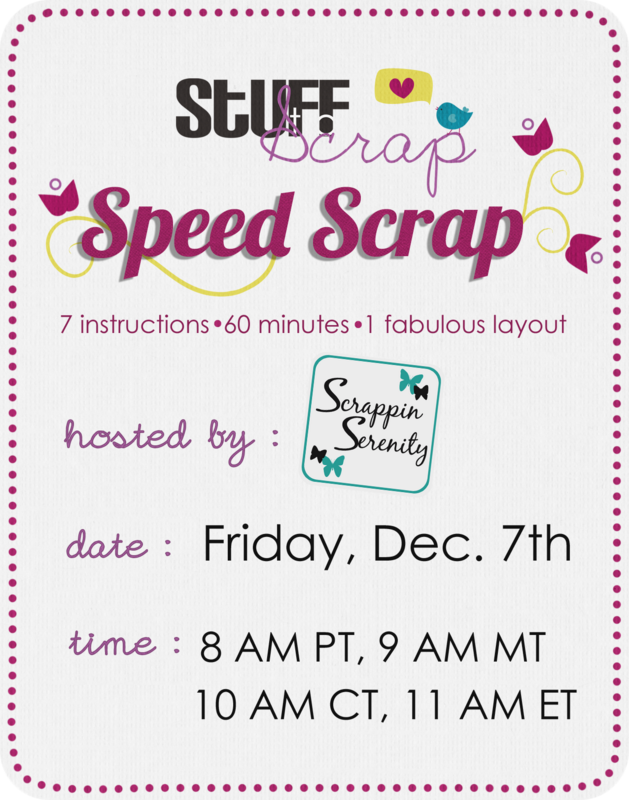 Come and Join us for an STS Speed Scrap Friday Morning Hosted by Me, Scrappin Serenity! The Participation Prize is some Word Arts, Clusters, and a Stacked Paper that Coordinate with her newest kit Beginning to Look Like Christmas! This entry was posted in Uncategorized on December 5, 2012 by christiedawn. It’s that time of the year again! And at my house it’s Beginning To Look A Lot Like Christmas already! This kit is full of all things you’ll need to scrap those Christmas Pictures! 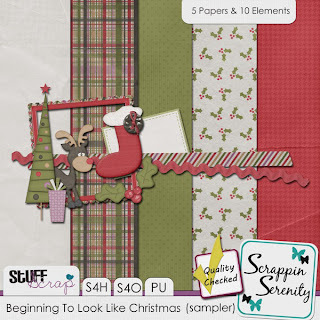 It’s Beginning To Look A Lot Like Christmas has 20 Papers, 6 Cardstock Papers, 55 Elements, and A Full Alpha. It’s S4H/S4O Friendly too! AND it’s in the $2 Bin this Tuesday too!!! 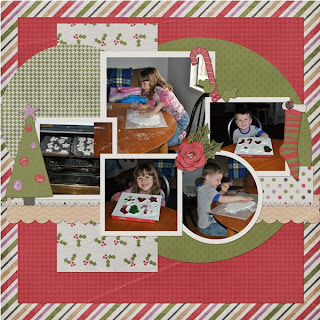 If you’re behind on your 2013 Calendars for this years Christmas gifts, I’ve also put my 2013 Calendar Quick Page Sets in the $2 Bin Today too!! 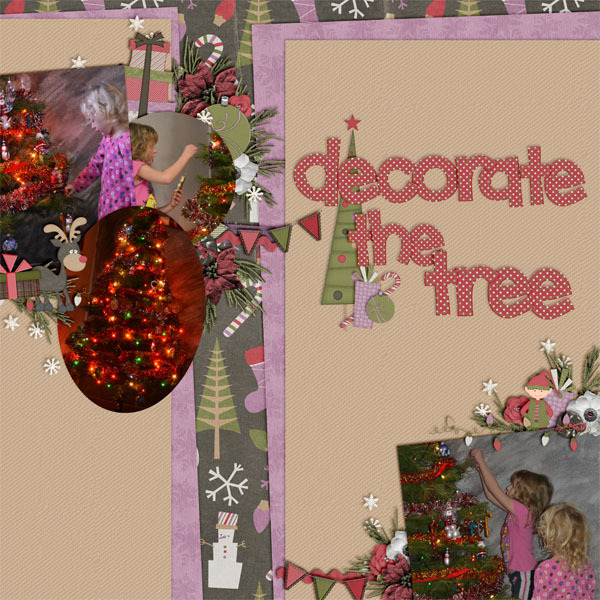 This entry was posted in Uncategorized on December 3, 2012 by christiedawn.